”North African Bedouins use the line system marked out by standing stones and cairns to aid their crossing of today’s desert wastes. The Australian aborigines still use the “prehistoric” line system. At certain times of the year these “turingas” (lines) become revitalized, they say, by energies flowing through them, giving new life to the adjacent countryside. The natives paint the story on rocks, but claim it is not the pictures but the rocks themselves that release energy to fertilize plants and animals. The aborigines actually receive messages over vast distances and are forewarned of the approach of strangers—all through their system of magic lines. It’s a residual legacy, you see, from a former global science. By its very nature, this network required that all terrestrial surface currents be accounted for, if it were to operate to its full potential. 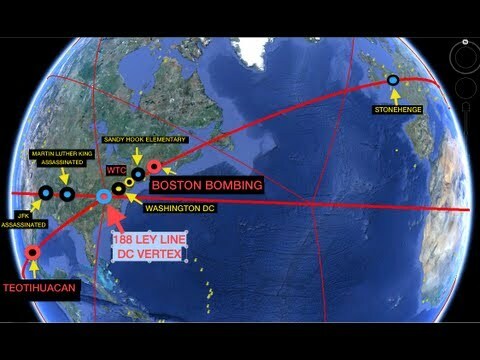 Thus the stone monuments were strewn across the world, located on the crossings of the “ley lines.” This implies that a single authority was directing a united world effort. Perhaps the biblical Tower of Babel was the receiving station for earth’s ley line currents. At any rate, it was constructed as the result of a concerted effort on the part of the outspreading nations to remain together “lest we be scattered abroad upon the face of the whole earth.”5 The tower was a center of world communications, as well as of energy accumulation. The city of Babel (later to become Babylon) was a political center for world government. It’s interesting that you brought up the abuse suffered by Danny in “The Shining.” There’s a YouTuber named Rob Ager, who has a channel called ‘Collative Learning.’ He does film analyses, and did one theorizing that Jack sexually abused Danny, which is what caused the fracturing. He also did a video on the film’s pedo symbolism — teddy bears. You should check his work out, he also has done videos on “Eyes Wide Shut,” “The Thing,” “They Live,” and many other classic films. 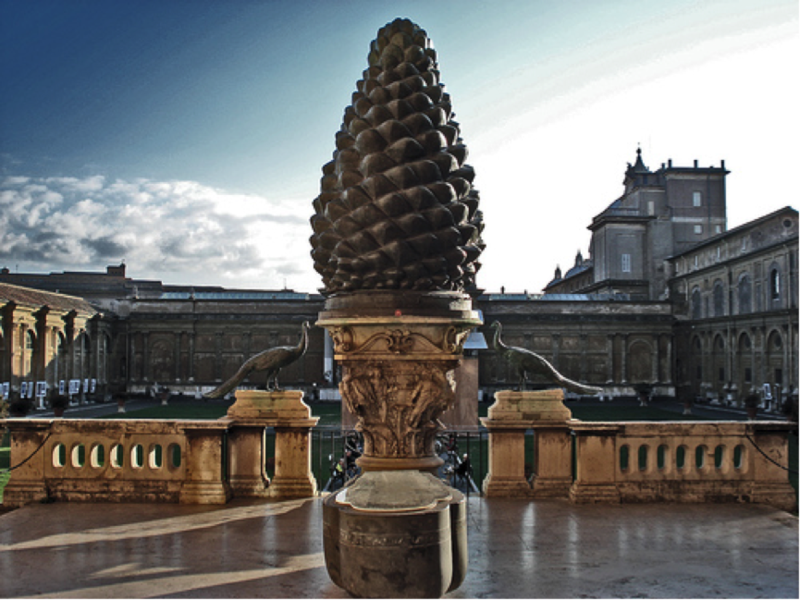 Pine Cone at Vatican = Pineal Gland. 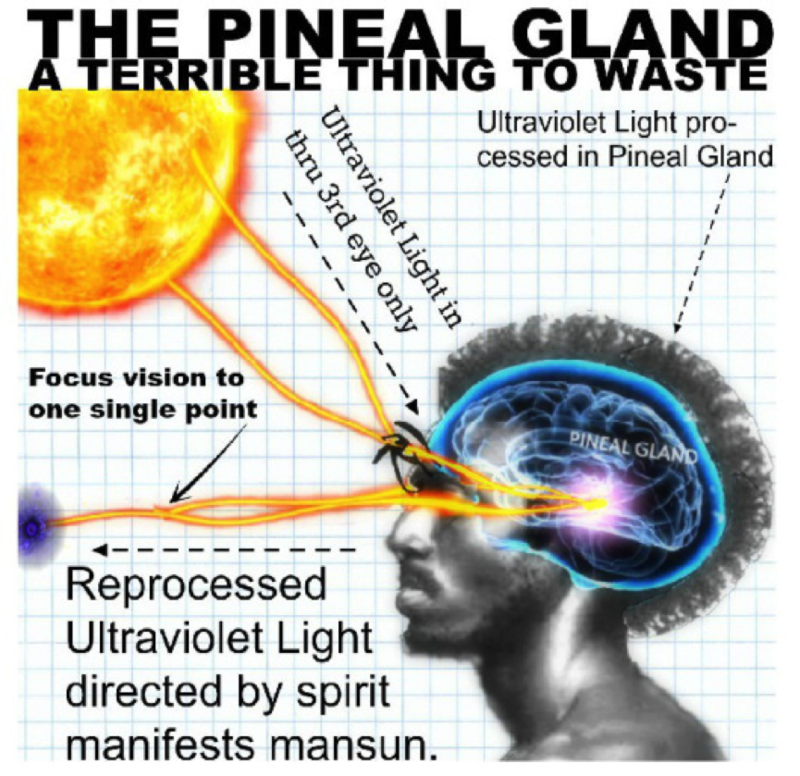 Work from Earthly Patriot on the Pineal Gland as the third eye & how Christ said ”The eye is the lamp of the body so if it is clear then you will be filled with light.” How word meanings are twisted to hide the truth from us. The true meaning of ”Conspiracy” is the coming together in a spirit, acting in harmony. ”Conscience” is ”Con-Science” & ”Science” is an ordered set of knowledge – ”The Matrix” put there by tptwtb? Pineal Gland is the seed of the human soul and the link between the physical & spiritual worlds. The 6th Chakra plugs into the Pineal gland. Fluoride has devastating effect on Pineal Gland & tptwtb know this. Fluoride shuts the door or withers our foetal chord to God. Pineal Gland lined with little crystals that can vibrate & release all the colours of the rainbow – David Wilcock. Pine Cone has been symbol of human enlightenment t’out history. Look up Crystallography declared in 2014 by UN as ”important to science.” The increase of Altzeimers, Parkinson’s & ADHT – further evidence of tptwtb purposely feeding us junk to shut down our God Chord. Wlicock – the closed 3rd eye is Spiritual Death – Mark of the Beast. Through the eye up Jacob’s Ladder to Sukkot 2nd station where Jacob saw Pineal the Face of God. 40 left to go. 40 days in wilderness. The Flood was 40 days. Jesus fasted 40 days. 40 days gestation of the child. There were 42 stations in Exodus. You can only view the Arc of the Rainbow at 42 Degrees. The anatomy of the body (eye) proves God wrote the Bible. The 42 Stations in Exodus is the Rainbow. I want to be clear here. The 3rd eye is simply an antenna to Christ and Heaven. It is powerless without the light of Christ and could be filled with darkness if you are not careful. It is the lamp of the body Christ spoke about, being filled with light or darkness. I do not believe the New Age claims about the 3rd eye, about opening it, or somehow reaching awakening without Christ. I am NOT a New ager, nor do I promote new age practices on this channel. Think about where the Dead Sea Scrolls were found, right by the Dead Sea in a cave viewing the Dead Sea (think Sodom and Gomorrah). God is plain as day and hid them for us to be found again, later to be hidden again by the Vatican and Catholicism, and organized religions doctrines. The truth right in those texts. And how it connects to all your work and mine. 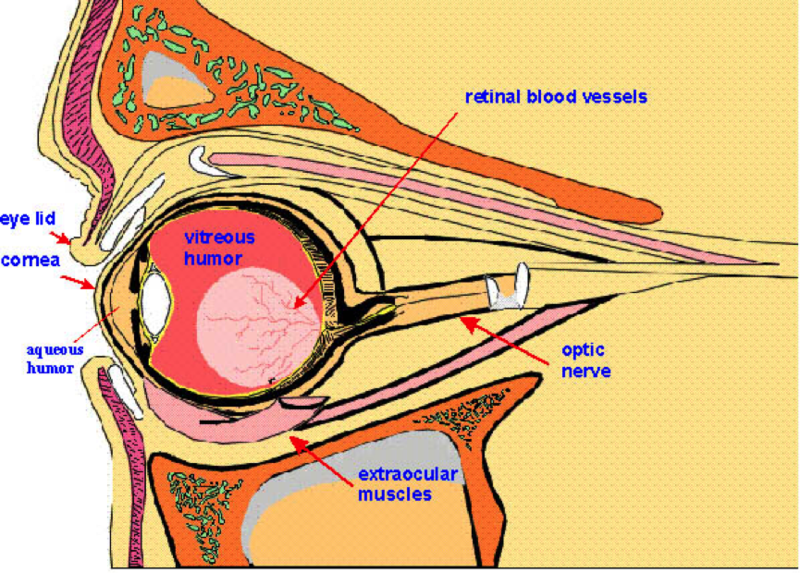 So if your eye be single it shall be full of light… the third eye... also a lot of people still do not know that this gland functions AS AN EYE! Doh re me fa so la te (doh)... You are hearing the 432hz tuning… Now try to hear this with a 440hz tuned instrument and the sounds ARE NOT HARMONIOUS! Bells were added to the 100 dollar bill. The dome is like a bell...will there be a vibration that is meant to crack the dome? I don’t know. Somehow this technology will be used. The sun(son) ascends and descends forming a CROSS in the sky, the matrix OR IXXI/911/1111 Is the first division in the Fibonacci sequence. And frequency!!!! Vibration!!!! And energy…are at play in his research. So… Now… Cern also has a musical scale within the design… Why???? 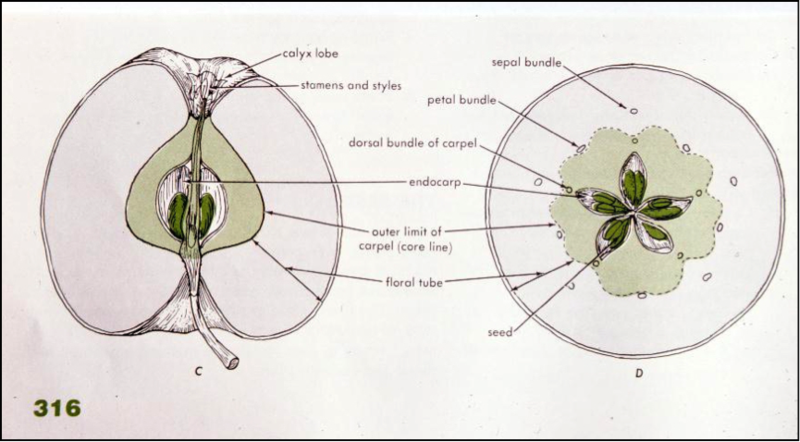 Wayne Steiger talks about The Frequency of God – Spiral – God said You are the Apple of My Eye – Eye’s anatomy as the clue to the way God works. Jimmy Comet | Pictures You Haven’t Seen | James Alefantis in CUBA with OBAMA?